Chris Pine was born in Los Angeles, California. His father, Robert Pine, is an actor who appeared in CHiPs as Sergeant Joseph Getraer, and his mother, Gwynne Gilford, is a former actress who is now a practicing psychotherapist. 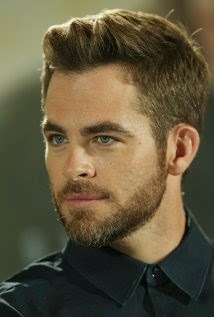 Chris Pine has an older sister, Katie. His maternal grandmother, Anne Gwynne, was a Hollywood actress, and his maternal grandfather, Max M. Gilford, was an attorney who was elected president of the Hollywood Bar Association. Chris Pine maternal grandfather was from a Russian Jewish family, while his other ancestry is English, Welsh, German, and French.